Specialising In Providing A Range of Professional Hypnobirthing and Relaxed Birthing Services. Discover how you can love and enjoy your pregnancy, birth and baby experience. Find out more. Clarity Fearless Childbirth teach Hypnobirthing and Birth Preparation classes that are fun and informative. Find out more. Harness the healing power of Hypnotherapy, when you organise your next appointment with one of our practitioners here at Holistic Mental Health Care. Suitable for people of all ages to benefit from. Find out more. 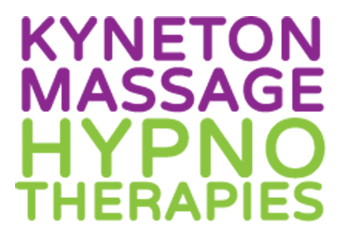 Advanced Hypnotherapy for Quit Smoking, Weight loss, Virtual Gastric Band, HypnoBirthing, Fertility, Phobias, Pain/ Cancer Management, Sleep Disorders, Hypnotherapy for Children, Athletic /Sport Enhancement and more. Find out more. TRANSFORM YOUR LIFE http://consciousnessformula.com. Find out more. Ultimate Detox Solutions can teach you breathing and visualisation techniques, enabling a safer, more comfortable birthing experience. Find out more. 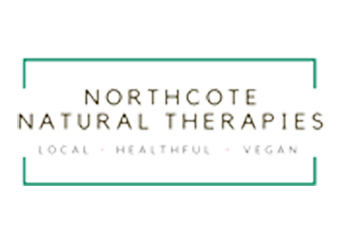 Naturopathy is a holistic approach to wellness which takes a whole person view and treats individual needs Our Naturopath will work with you to achieve optimum health and wellness Increasing your fertility, supporting IVF, any hormonal imbalances or during your pregnancy. Find out more. Warragul Wellness Centre. A holistic approach to health. A range of natural services as well as a pregnancy clinic offering our local community alternative options for maintaining health and wellness. Find out more. Are you interested in studying Hypnobirthing Courses?